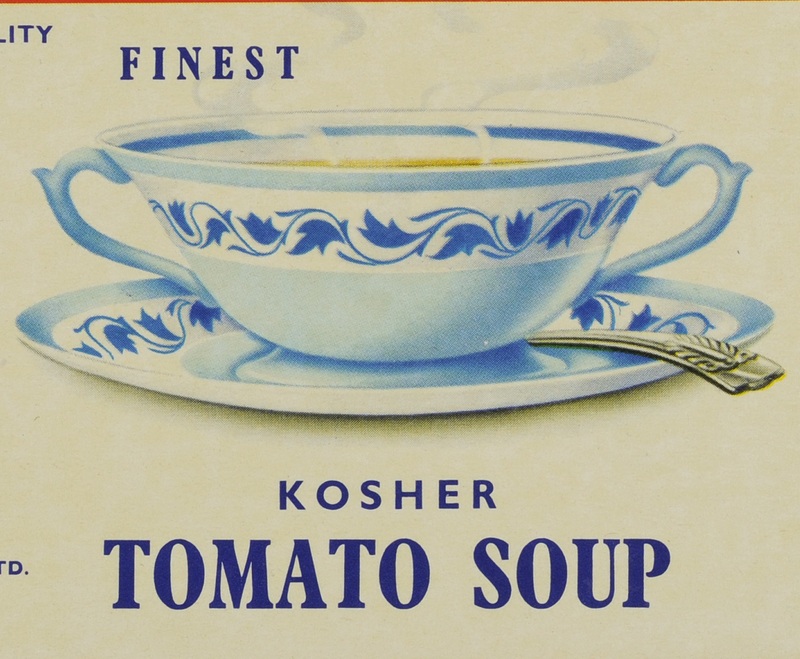 Discover how food shapes Jewish identity and practice. This workshop offers you and your students a chance to try and taste something new! Explore real text from the Torah to understand where the requirements of keeping Kosher (the dietary laws of Kashrut) come from. Learn about how the different interpretations of these laws might impact daily life for Jewish people from all backgrounds. Reflect on the centrality of food and symbolism through the festival of Passover and learn about the traditional foods for the festivals of Hanukah, Shabbat, and Rosh Hashanah through our gallery displays.